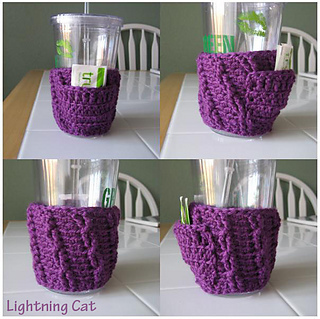 I thought I would pick a quick make for this week. 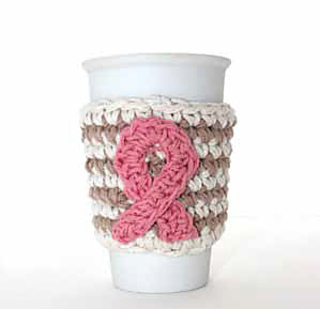 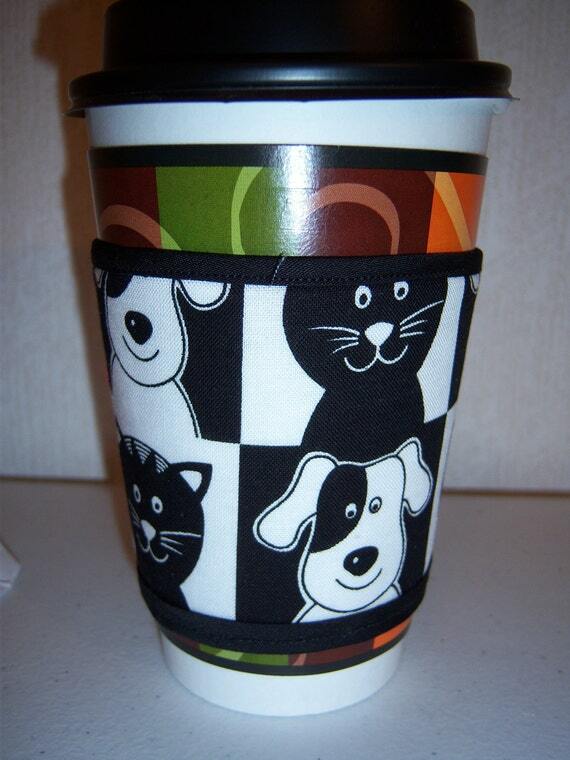 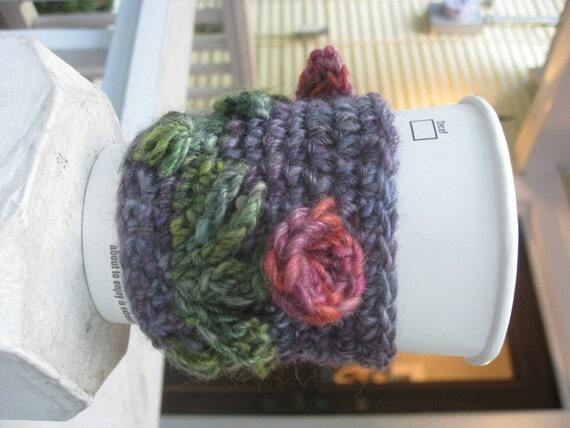 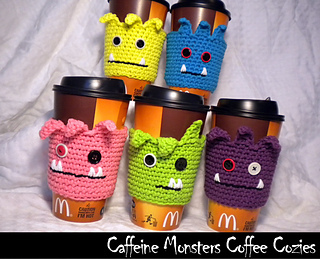 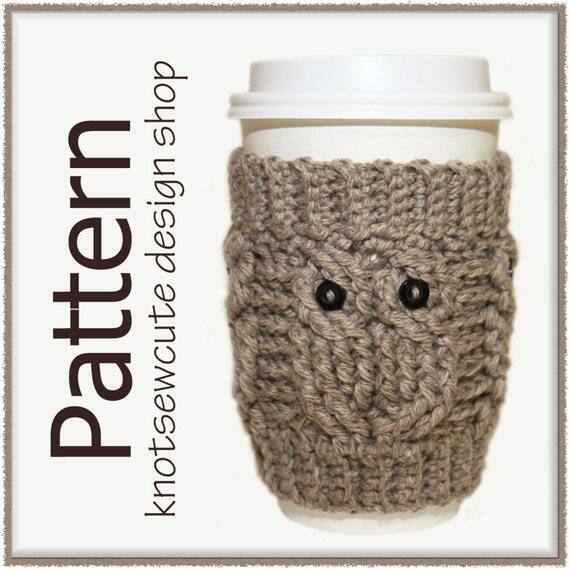 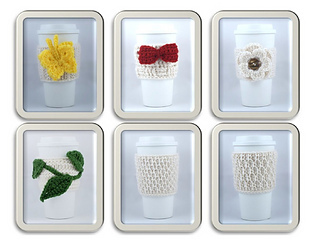 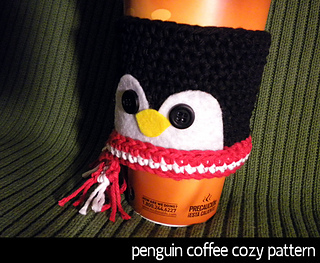 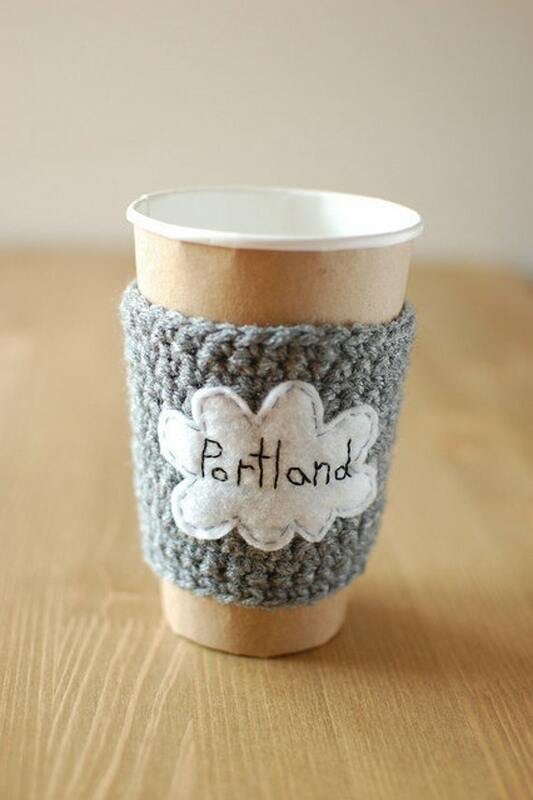 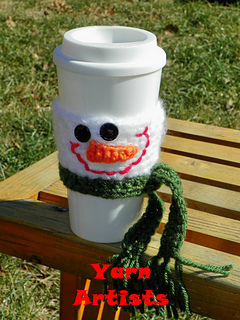 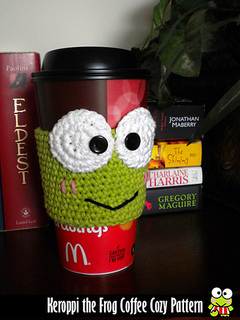 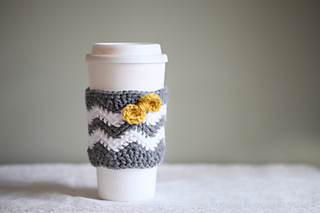 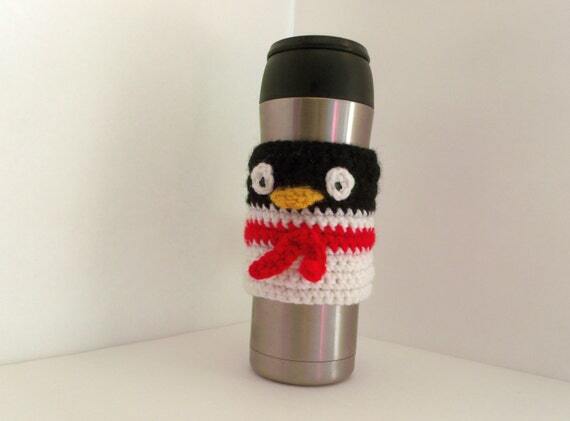 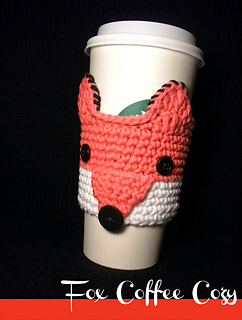 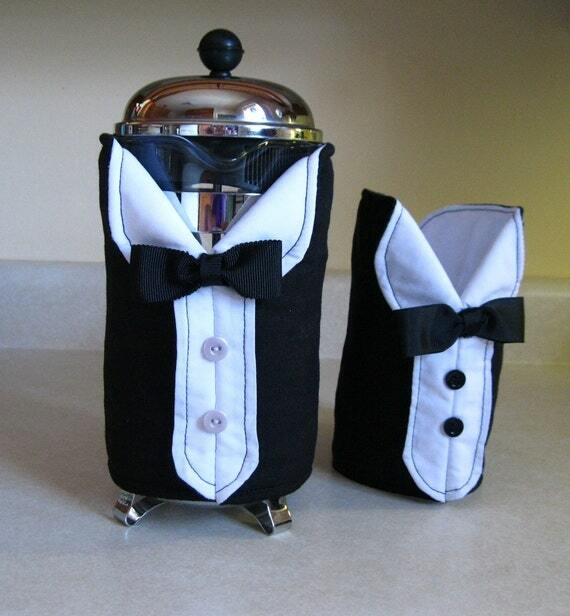 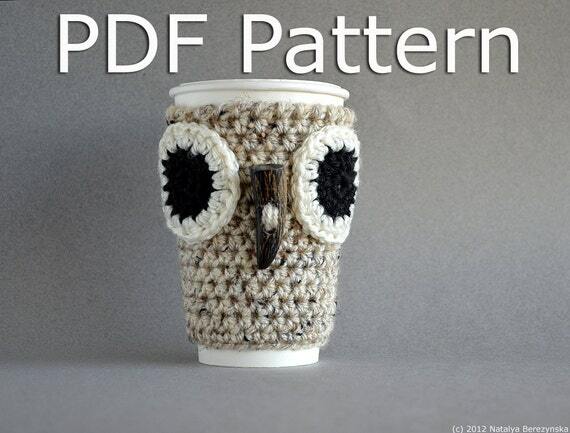 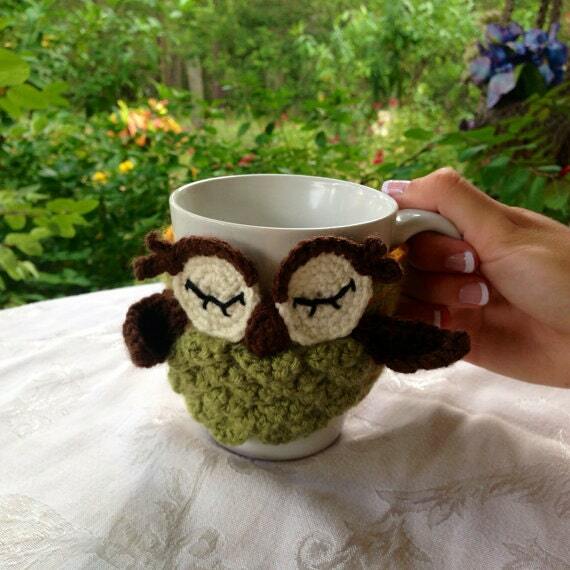 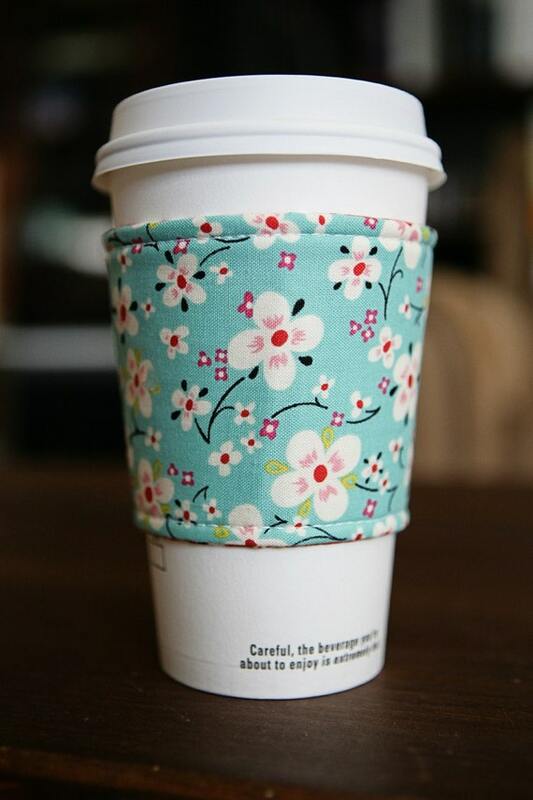 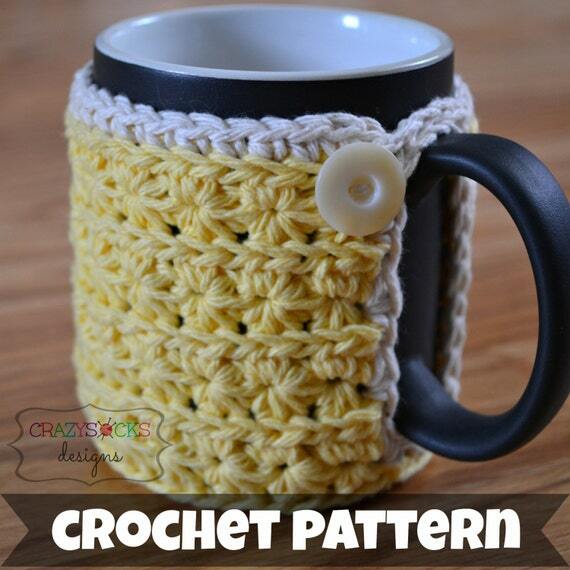 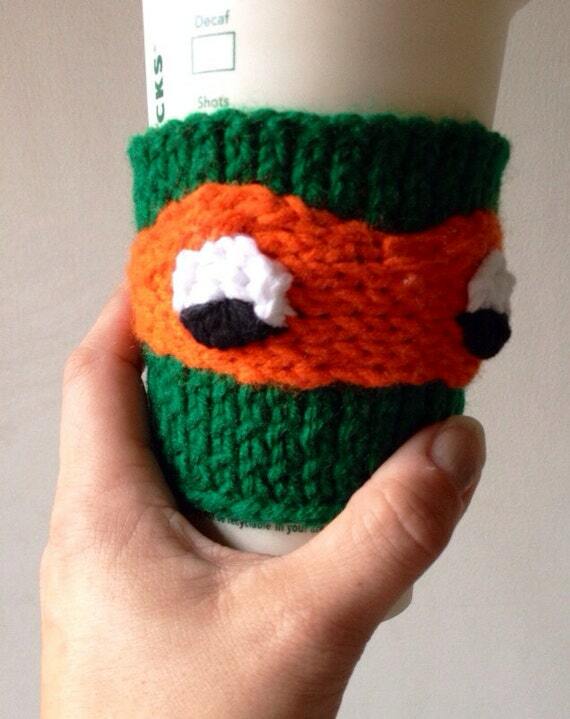 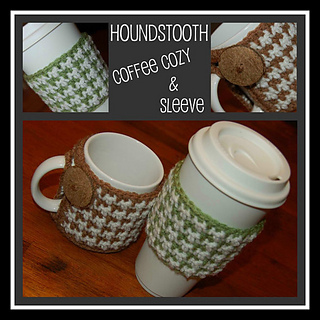 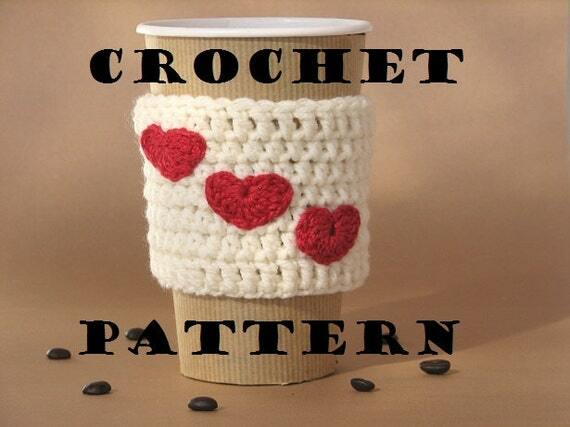 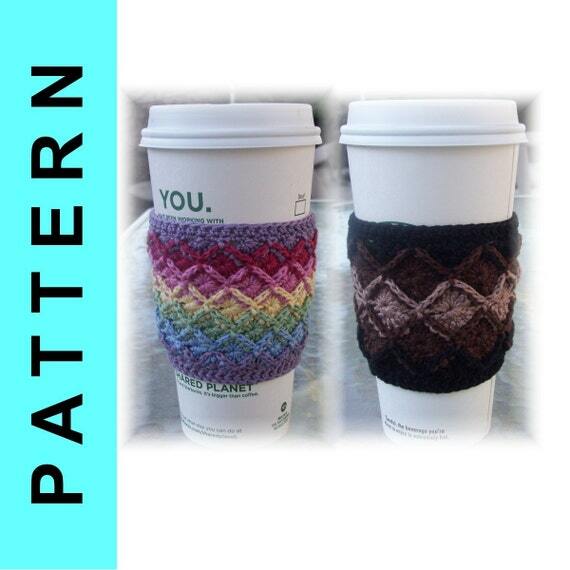 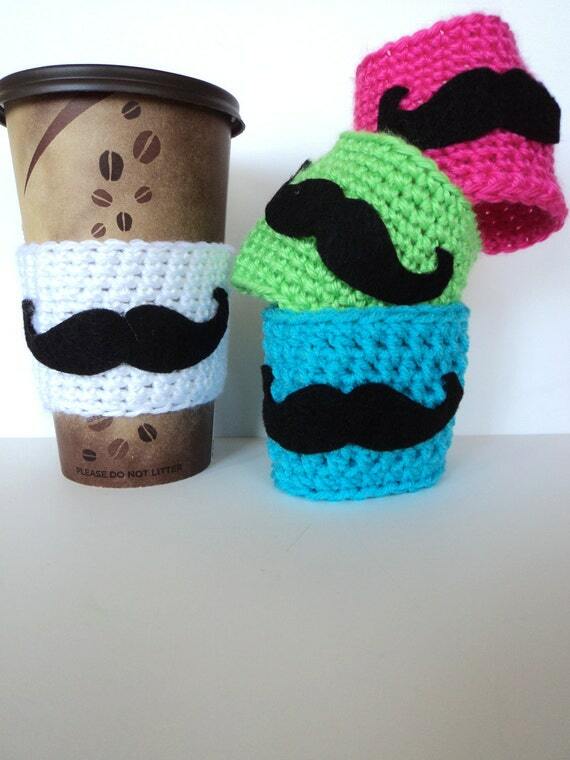 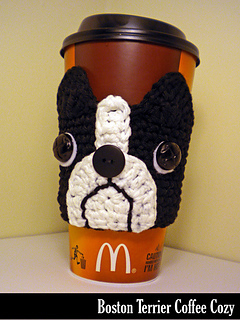 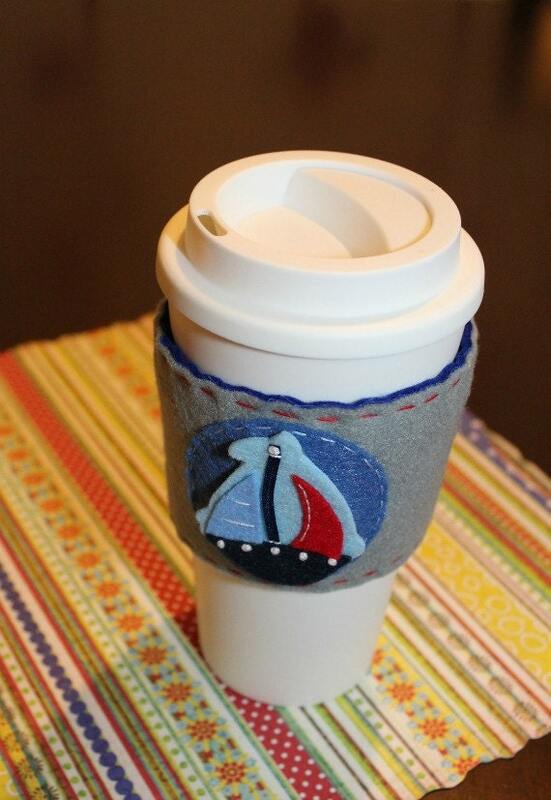 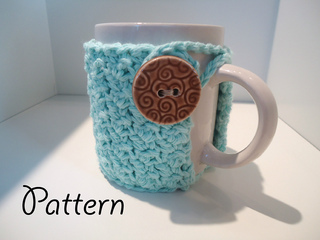 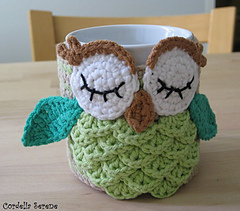 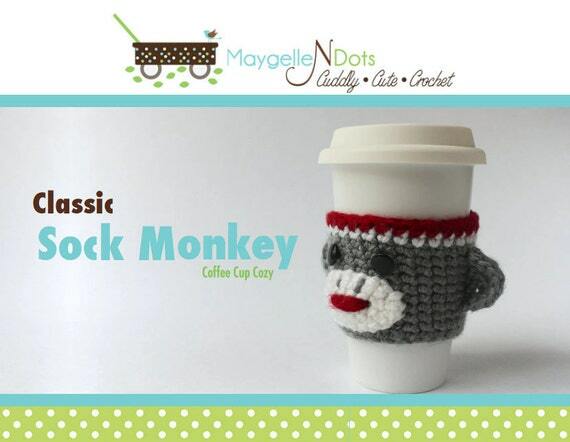 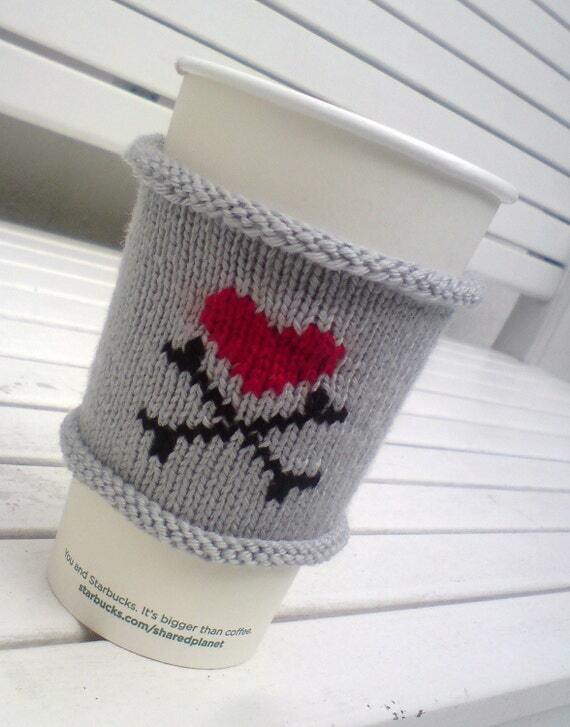 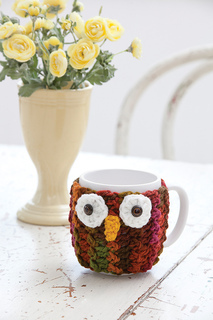 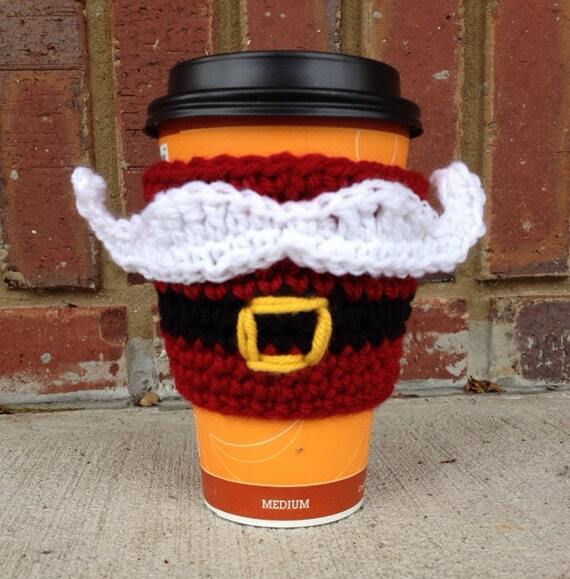 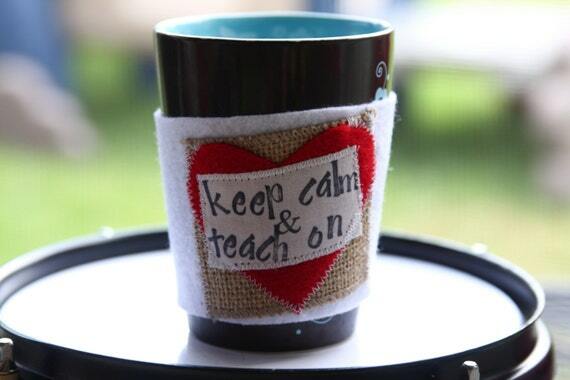 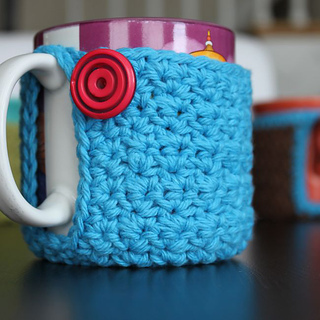 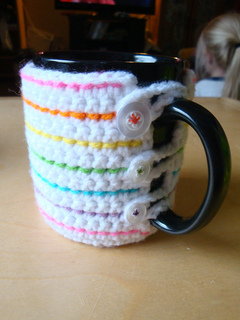 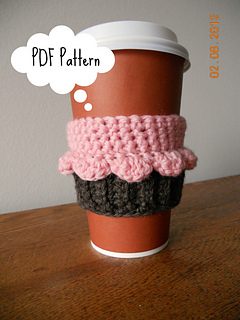 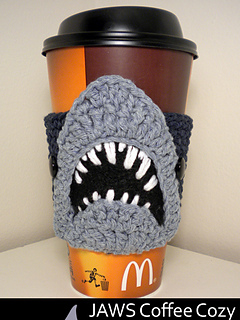 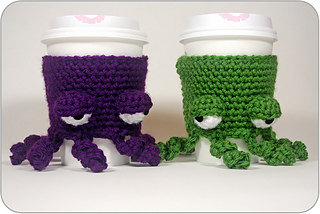 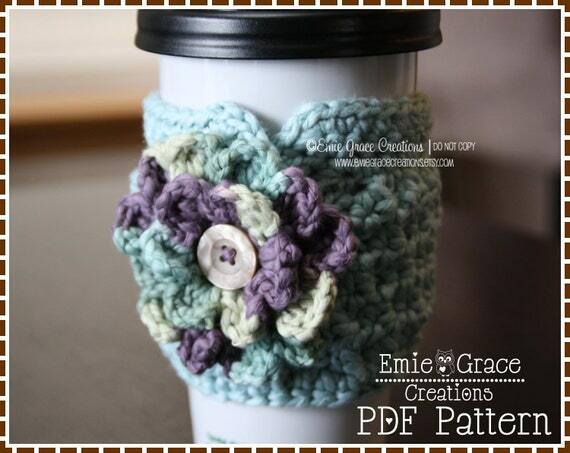 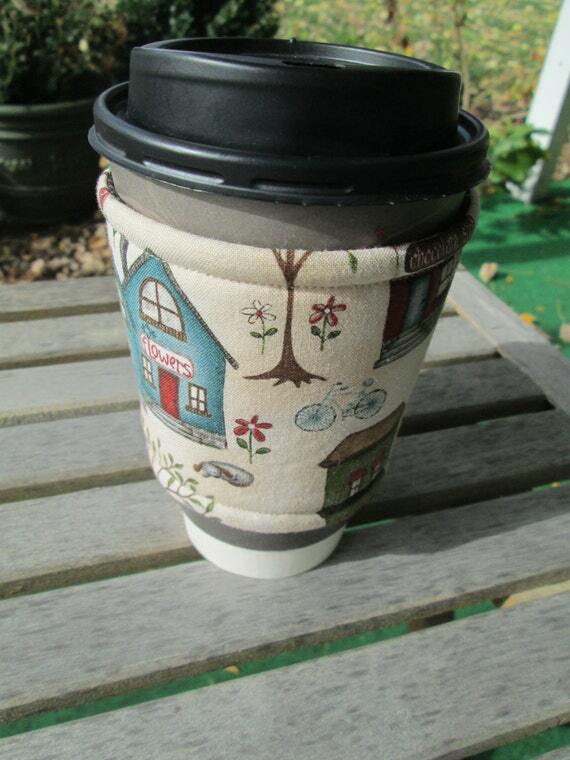 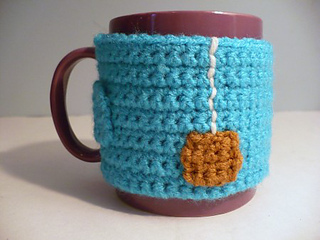 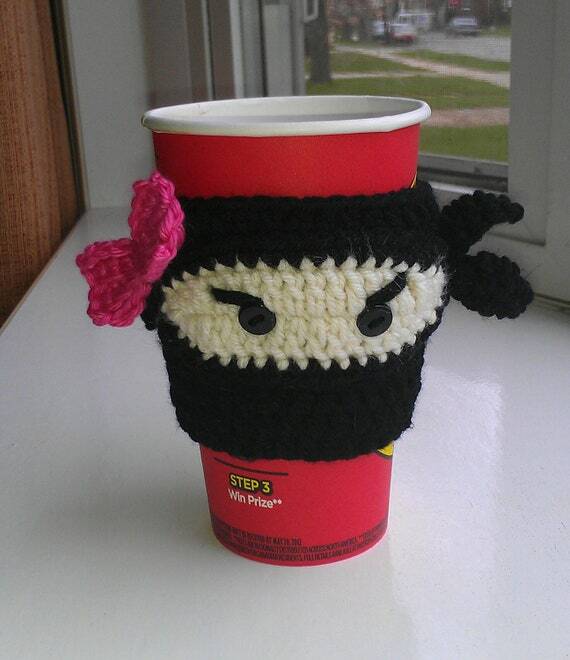 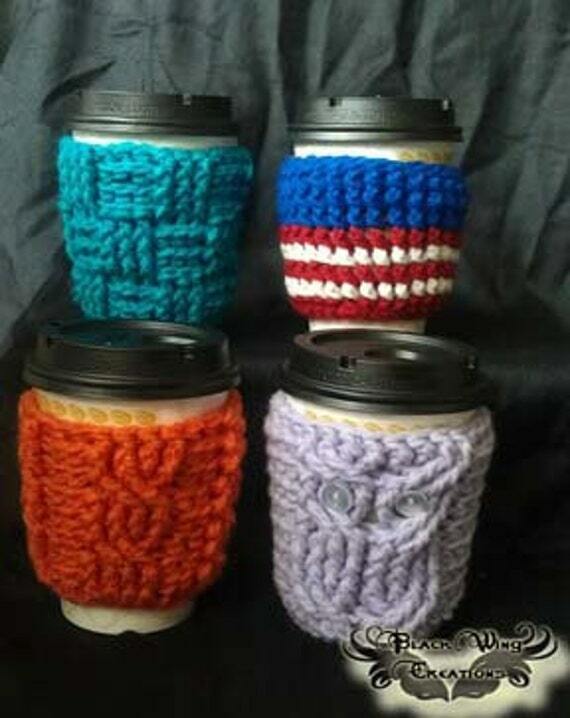 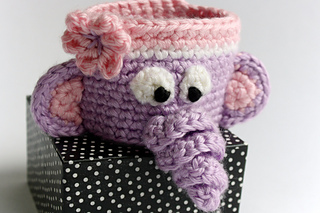 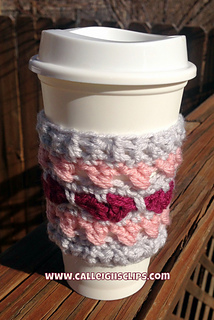 I've been making some cup cozies, so joined in with your linky party. 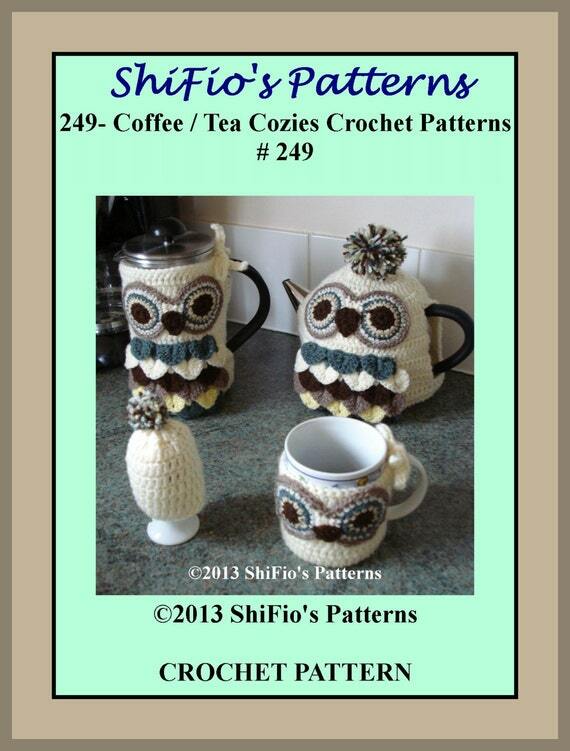 Thanks so much for including my pattern!